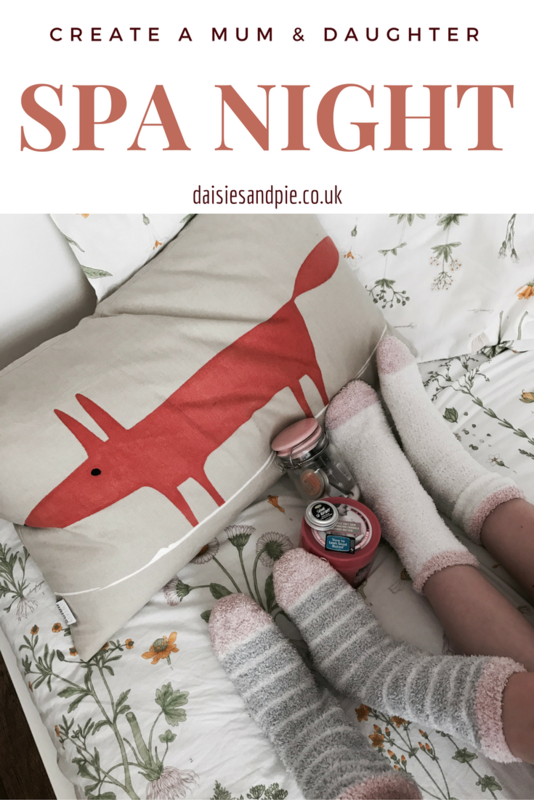 Mum and daughter spa days are a great way to spend time with your daughter, relax and just enjoy yourselves. You’ll just need a few treats in to make sure you have a lovely time. I like to try to one to one time with each of my kids and the mum and daughter spa day is one of our favourite ways to spend time together. Just a little bit of planning and picking up some treats will make sure you have a lovely, relaxing time. Keep it simple, think bath bombs or bubble baths. We love the Lush bath bombs, they’re always gorgeous. Get in some simple mud face packs or hair conditioning treatments. Get our your nail care kit and treat your nails to a mini-makeover. File them, paint with a lovely colour or maybe try a little creative nail art. Think treats! 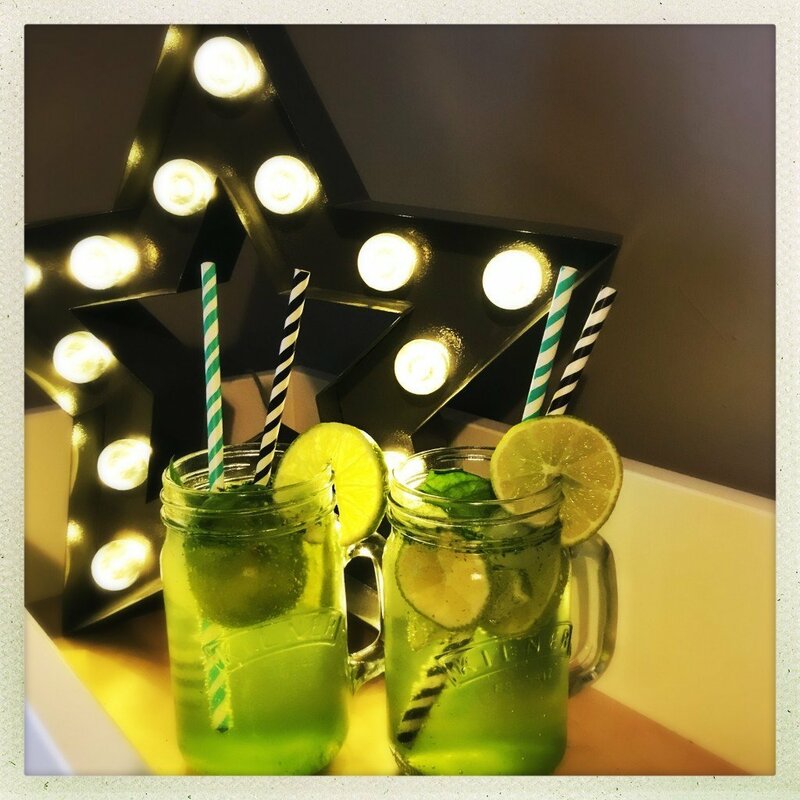 Make it feel special, create a special non-alcoholic cocktail, like our delicious Virgin Mojitos, or whip up some homemade milkshakes or try out some hot chocolates with whipped cream and marshmallows. 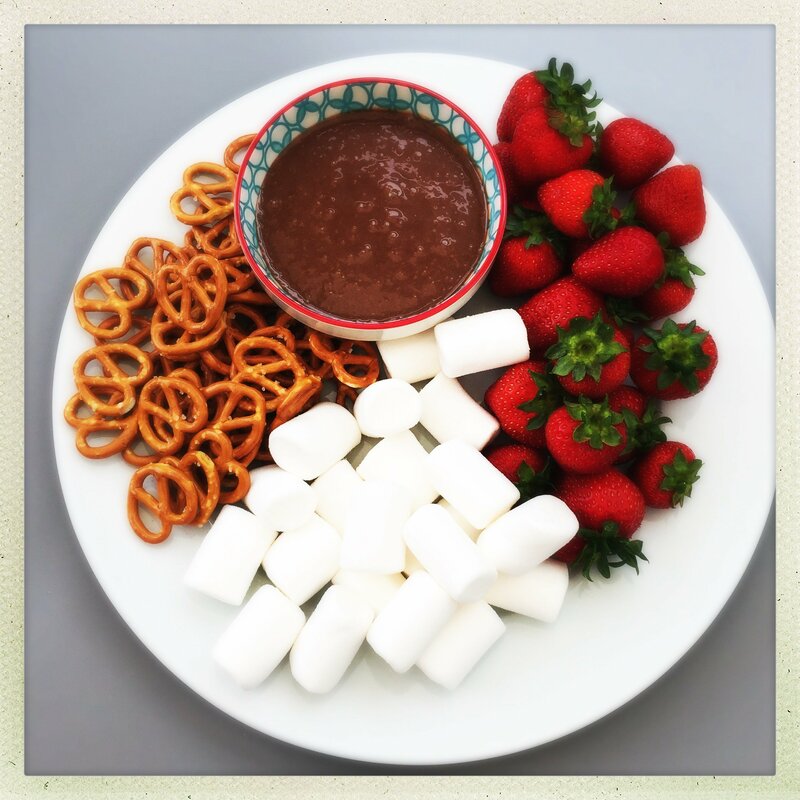 Get in some chocolates and picky bits and dips, you might like our delicious Mars Bar dip platter, it’s the perfect sharing snack so you can round off your spa day cuddling on the sofa watching some films.